Best Time:October , November , December, January, February, March, April. SCENES ENROUTE: Wide array of flora and fauna observable along the route including the rare Golden Langur, Red Pandas, Himalayan Black Bears, Rhesus Monkeys, Rufous-necked Hornbills, and Clouded Leopards. 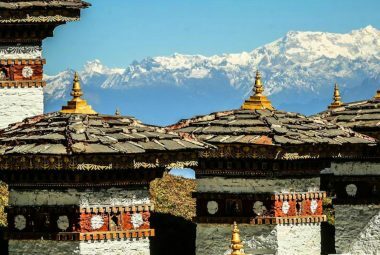 This one week trek offers a short, easy and enjoyable journey around scenic Trongsa Dzongkhag. 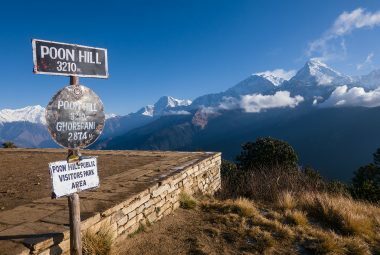 The climate is warm and pleasant as the trail stays between 1000-1500m in altitude and there is a wide array of flora and fauna observable along the route including the rare Golden Langur, Red Pandas, Himalayan Black Bears, Rhesus Monkeys, Rufous-necked Hornbills, and Clouded Leopards. 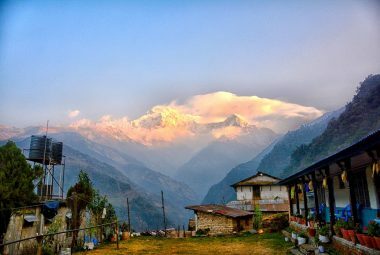 Hikers on this trek will have plenty of opportunities to experience traditional rural life as they will spend nights in the villages of Nabji, Korphu, and Nyimshong. Nabji is an idyllic village surrounded by verdant paddy fields and the villagers of Korphu are famed for their hospitality. 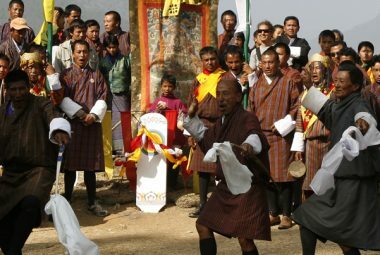 Visitors will often be greeted by a Chipdrel procession and Marchang ceremony, practices typically reserved for royalty. 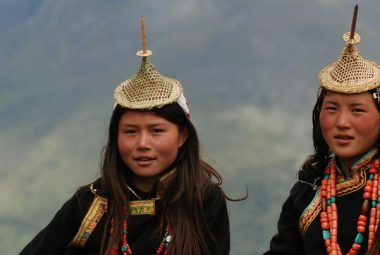 Nyimshong is a good place to observe some of the local cultures as women often put together cultural shows full of singing and dancing for visitors. 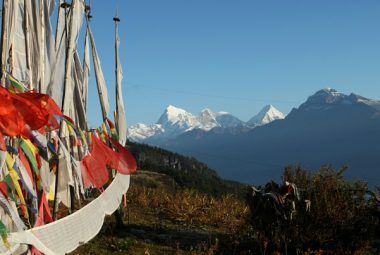 This is the perfect trek for visitors looking to learn about and experience traditional rural life firsthand while enjoying the natural beauty and biodiversity of Bhutan. Day 1: Tongtongphey – Jangbi Village. Day 2: Jangbi Village - Kudra Village. Day 3: Kudra Village - Nabji Village. Day 4: Nabji Village – Korphu Village. Day 5: Korphu Village – Nimshong Village. Note : For detailed itinerary do contact us. Personal items – phone calls, laundry, drinks, etc. Thank you for the incredible experience I had in Bhutan. I still can't believe that this place still exists! everything was perfect, the guide, the driver, the car, the hotels, and the food. so much taste in every dish. the last day was perfect, with the climbing to Taktsang and the evening with a relaxing hot stone bath and dinner at the farmhouse. once again, many thanks for organizing this amazing tour and you shared your happiness with me, and congrats to Singe and Sange (or how their names are written). "Great company, great price. I was thoroughly impressed with World Tour Plan. The package seemed a lot, however, once we started the tour, we realized how amazing the pricing was considering everything we did, where we stayed and every other thing that was included. I'd recommend the World Tour Plan to anyone. 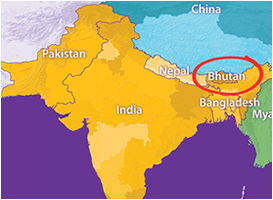 Not only is it a great price, but you see everything you would want to see in Bhutan, and you see things you wouldn't have thought to see. You also get to do things you wouldn't think to do. The staff were incredible as well. Couldn't have asked for a better trip!" "Had a blast! Everyone should travel with World Tour Plan ! A different way to travel but a great way to make real friends and properly get to know a country." 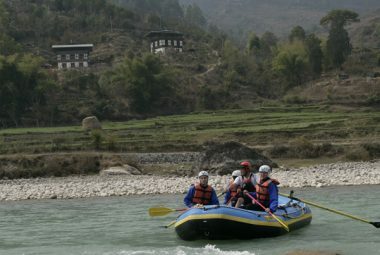 Jomolhari Trek is longer than the Jomolhari Loop – the most popular trekking routes in Bhutan. 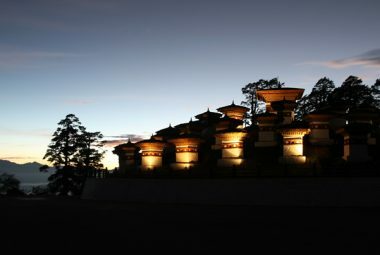 One of the biggest festivals in the country is the Thimphu Tshechu. This festival is held in the capital city for three days beginning on 10th day of the 8th month of lunar calendar. 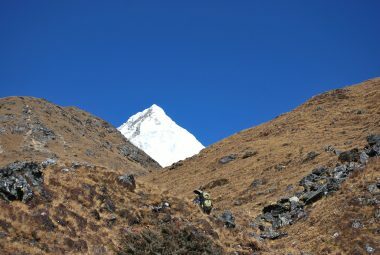 This is one of the most challenging treks available in Bhutan and routes partially overlaps with the trail of the legendary Snowman Trek, the most difficult trek in the world.